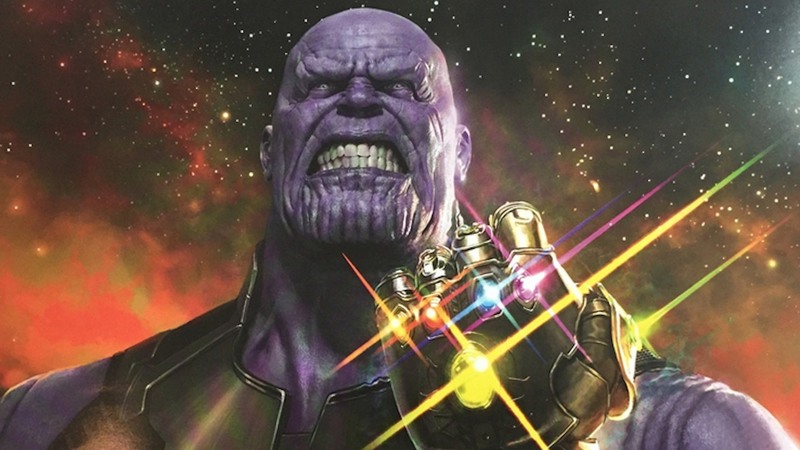 What Will Happen To The Infinity Stones After Thanos and Avengers 4? 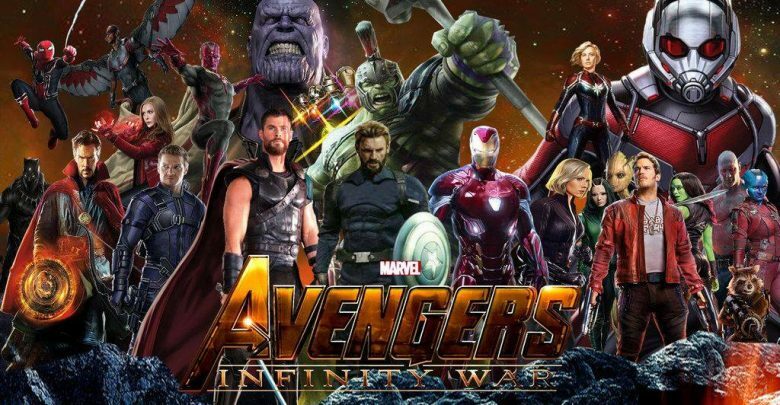 Avengers: Infinity War and Avengers 4 are going to pay off what the Marvel Cinematic Universe has been building up to for the last 10 years. It all began with Iron Man in 2008 and after 10 years’ worth of movies, we will come to an epic conclusion. The stories of each movie that has come out till now will be interwoven into this epic finale. The biggest threat that Marvel has been building up to is going to arrive in the upcoming Infinity War. It’s none other than Mad Titan ‘Thanos’ his Black Order coming to Earth to collect all the six Infinity gems to assemble an Infinity gauntlet which grants its user unlimited powers and makes him the most powerful cosmic creature in the entire realm. 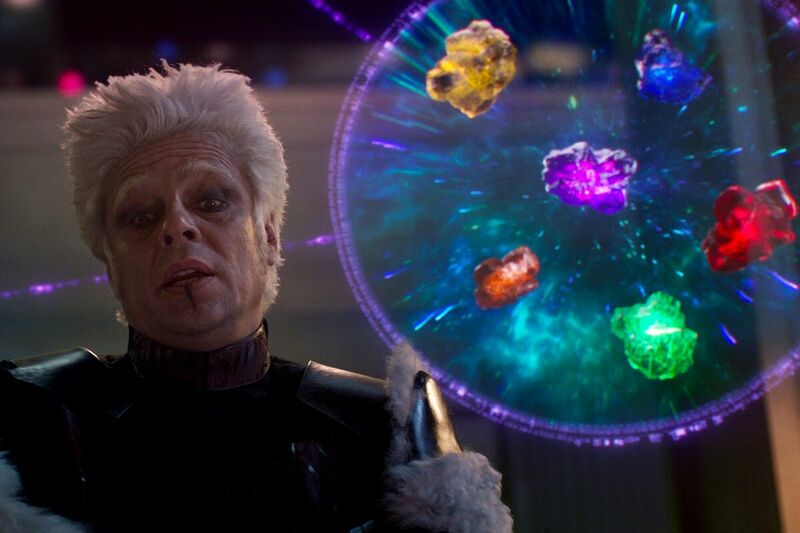 Along with Thanos, Marvel has been introducing the 6 singularities of the entire Marvel Universe, and the immense powers these stones possess. Thanos is coming with full force at his disposal to retrieve all these Infinity Stones to put them on his Infinity Gauntlet and conquer the Universe. The Avengers will have to band together in order to stop him from doing so. 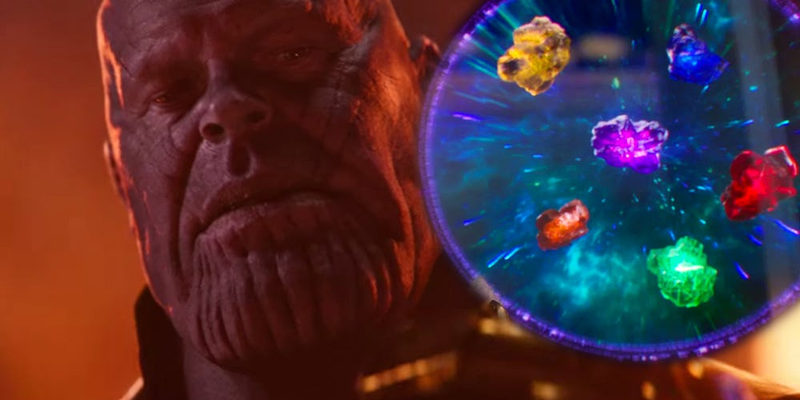 If you think about it, these 6 gems are the real cause of everything that has happened and will happen in the MCU. The current whereabouts of all these Stones are not known to all the Avengers as they all are scattered throughout the Universe. 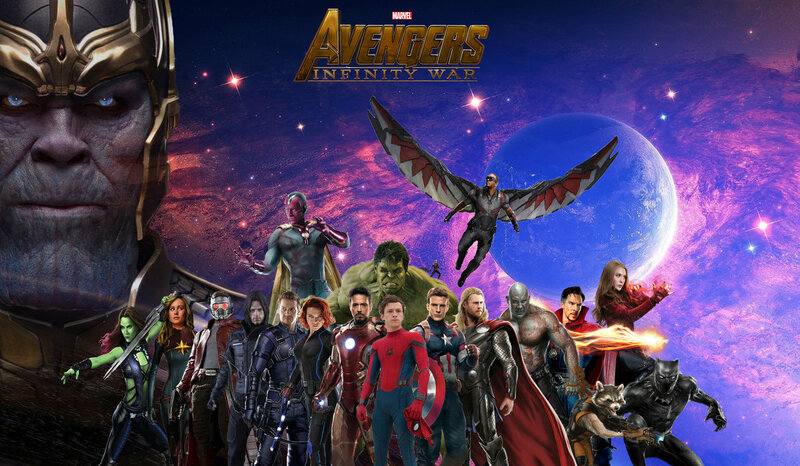 The Space Stone is with Loki, The Reality Stone is at Knowhere with The Collector, The Time Stone is with Doctor Strange at the Sanctum, The Power Stone is at Xandar with the Nova Corps, The Mind Stone is with Vision and the Soul Stone has not yet been explored by anyone in the MCU till now, but it will appear in Infinity War for sure. 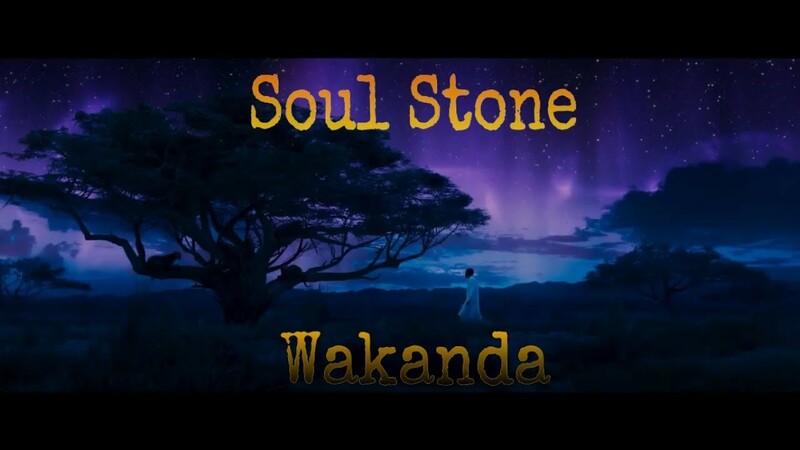 Many fans thought that Soul stone was hidden somewhere in the Kingdom of Wakanda under the protection of Black Panther which could still be true but there was no hint or easter-egg whatsoever in the Black Panther movie which was just released. Also, Soul stone is the most powerful Infinity stone of them all as it allows the wielder to be able to alter the soul of a person. Imagine Thanos using Soul stone to turn Scarlett Witch against Avengers…well I don’t need to tell you what will happen as you all have seen Avengers: Age of Ultron. 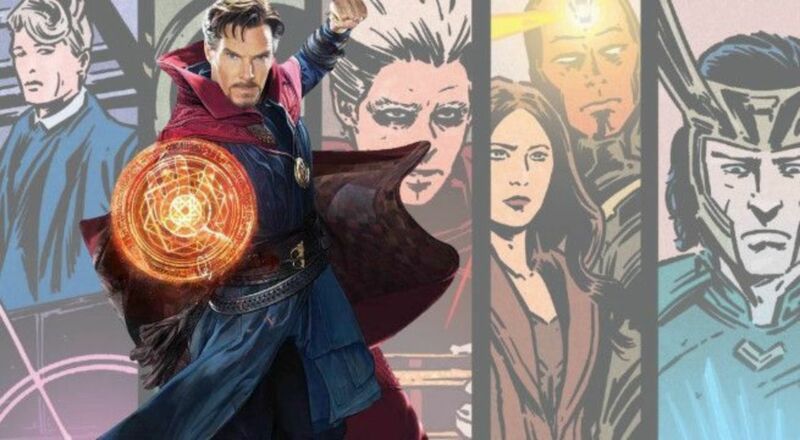 As revealed by the Avengers: Infinity War Prelude, Doctor Strange is the only one who knows the whereabouts of every Infinity Stone except the Soul Stone. So, he will play a major role in the upcoming two Avengers movies. We don’t know how things are going to go through in the two movies, but they surely will be different from the events that occurred in the comics. But what of these Infinity Stones after these movies come to an end? 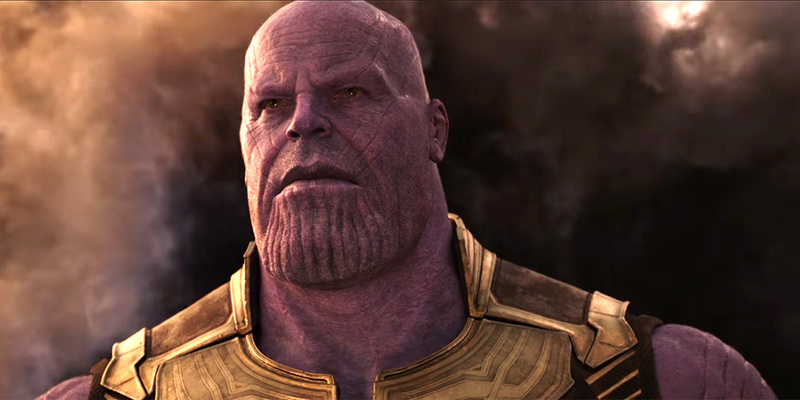 As Marvel will be turning to a new leaf, and everything is going to be different in the next phase of MCU, we can expect that Thanos will not be there after these two Movies end as the MCU will take a new turn, and will probably build up a new villain with the likes of Galactus (if things go smoothly with Fox) for the next 10 years. 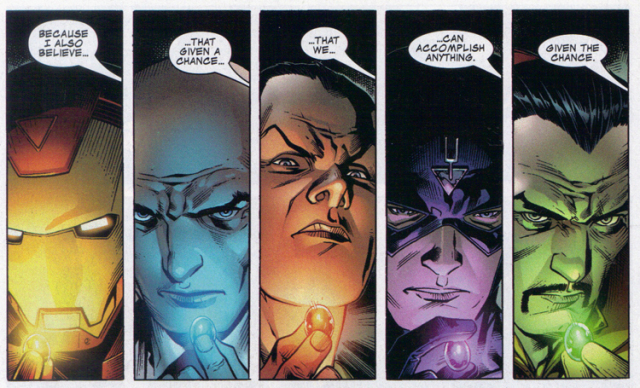 So what will happen to the Infinity Stones? 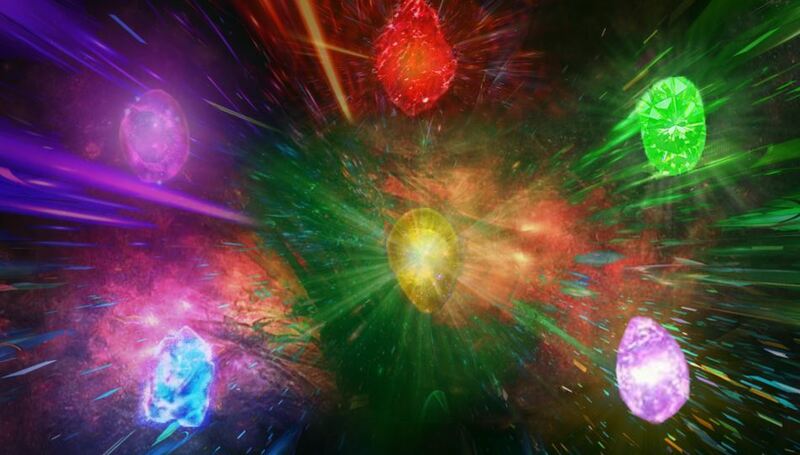 These singularities cannot be destroyed, so it will be really interesting to see how the Russos and the upcoming phase of directors handle the Infinity Stones from there on. There are many possible arcs that Marvel could adopt post-Avengers 4, like the Secret Invasion, which is going to heavily feature the Skrulls that are being introduced in Captain Marvel next year, or the next phase can be based upon the Illuminati as well. 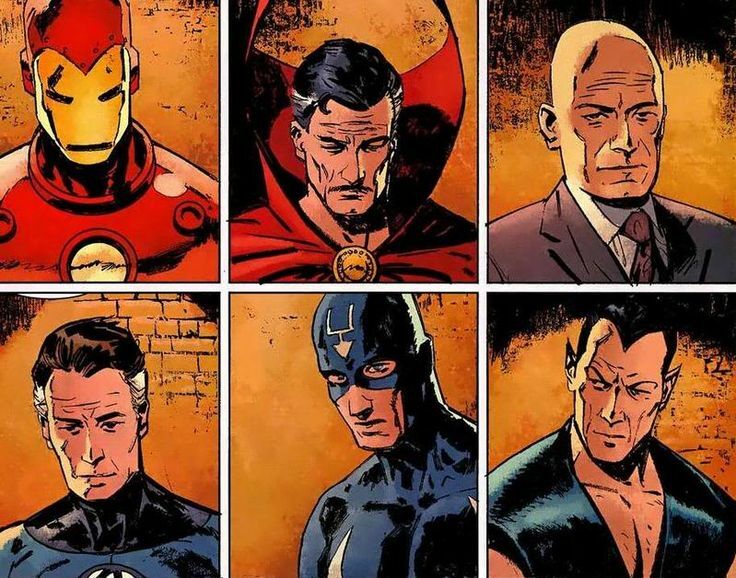 Illuminati is undoubtedly one of the fan favorite storylines from the comics, so Marvel could swing things in that way. 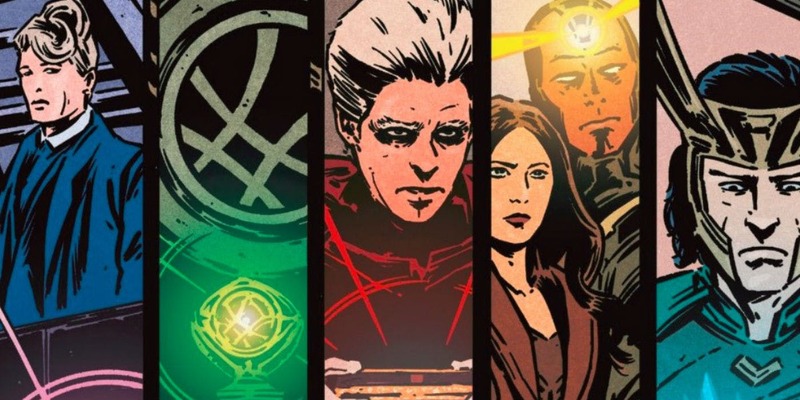 In the comics, the Illuminate was a team formed of 6 individuals, Iron Man, Professor X, Doctor Strange, Black Bolt, Namor and Mr. Fantastic. These 6 heroes believed that their alliance could form the line of Earth’s greatest defense if anything were to go wrong in the future. After defeating Thanos and seeing the danger that the Infinity Stones pose upon Earth, each of these individuals takes possession of one of the Infinity Stones. Iron Man takes the Mind Stone, Professor X keeps the Space Stone, Mr. Fantastic takes the Soul Stone, Black Bolt keeps the Power Stone, Doctor Strange keeps the Time Stone and Namor keeps the Reality Stone. But as we know, forming this team specifically would be next to impossible in the MCU just yet. RDJ will have exhausted his contract and will probably be moving away from Marvel, so no Iron Man. Professor X will possibly be introduced later on and so will Namor. 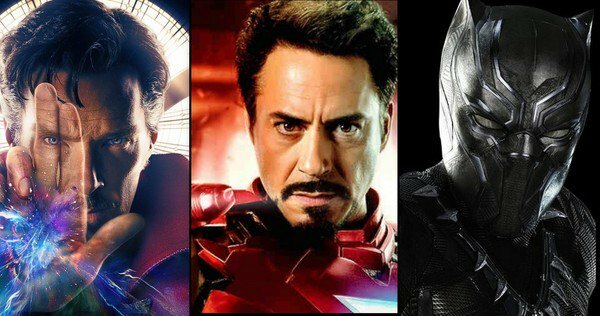 Black Bolt will surely not make his appearance on the big screen, so the only member of this team that is going to be around is Doctor Strange. 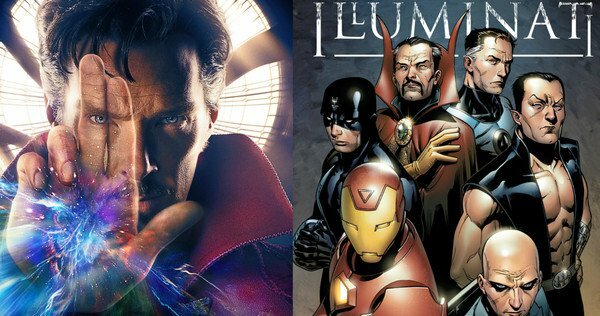 But this does not mean that Marvel cannot incorporate the story of the Illuminati in the MCU. They can bring in this story if they have to keep the Infinity Stones around, but the team members will surely have to be changed unless Marvel pulls out an Ace and somehow makes this happen on the big screen. Well, who knows what is going to happen. Let’s just hope that Marvel keeps satisfying us the way they have been doing for 10 years now. 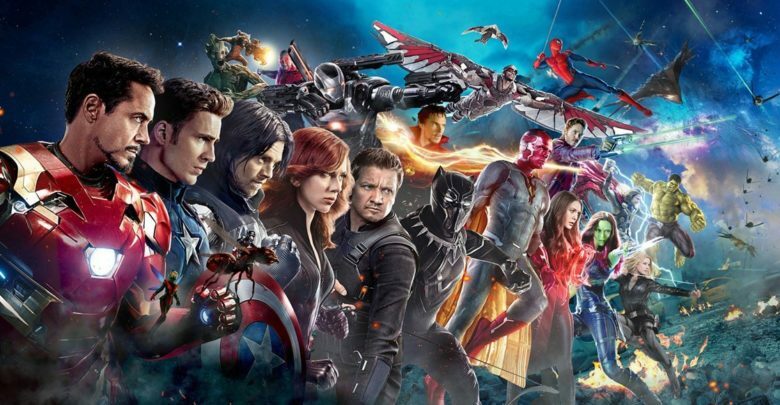 The ensemble cast is pretty phenomenal including Robert Downey Jr. (Iron Man), Chris Evans (Captain America), Chris Hemsworth (Thor), Tom Hiddleston (Loki), Mark Ruffalo (Hulk), Scarlett Johansson (Black Widow), Jeremy Reiner (Hawkeye), Benedict Cumberbatch (Dr. 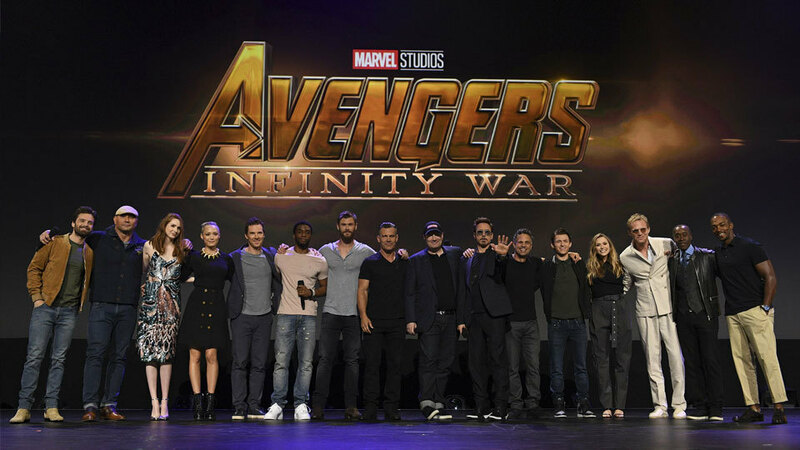 Strange), Benedict Wong (Wong), Anthony Mackie (Falcon), Sebastian Stan (Winter soldier), Tom Holland (Spiderman), Letitia Wright (Shuri), Chadwick Boseman (Black Panther), Evangeline Lilly (Wasp), Paul Rudd (Ant-Man), Elizabeth Olsen (Scarlett Witch), Paul Bettany (Vision), Chris Pratt (Starlord), Zoe Saldana (Gamora), Karen William (Nebula), Dave Bautista (Drax), Bradley Cooper (Rocket Raccoon), Vin Diesel (Groot), Josh Brolin (Thanos). 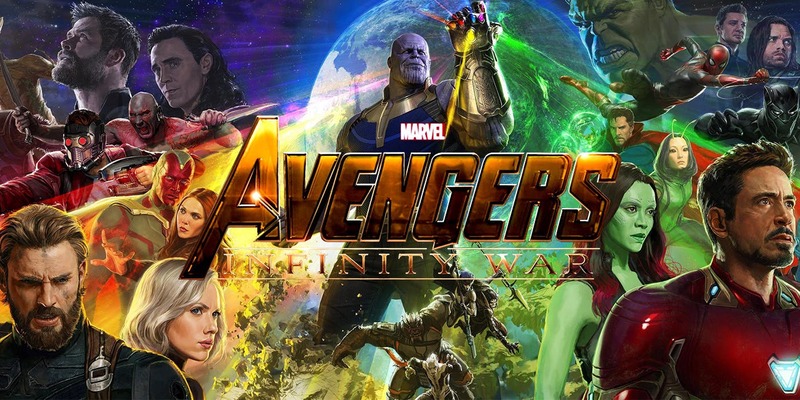 Avengers Infinity War will hit the theaters worldwide on April 27, 2018. The movie is directed by Joe and Anthony Russo aka Russo brothers and produced by Marvel boss Kevin Feige along with a set of executive producers including Louis D’Esposito, Victoria Alonso, Michael Grillo and chief architect of Marvel comics Stan Lee. The screenplay has been written by a talented duo – Christopher Markus and Stephen McFeely. 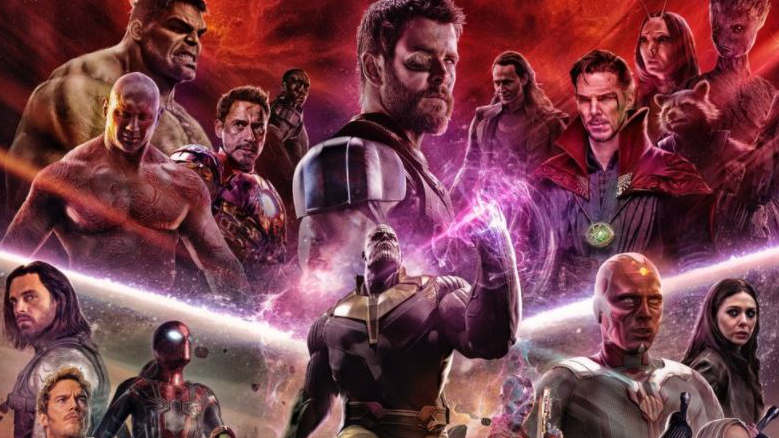 Can Team Avengers and Guardians of the Galaxy be able to beat the Thanos juggernaut? 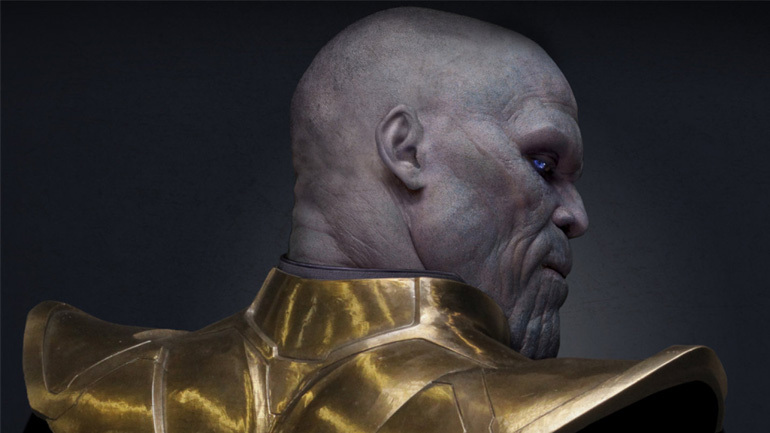 Will Thanos fulfill his destiny to become the most powerful cosmic creature? We will soon find out.